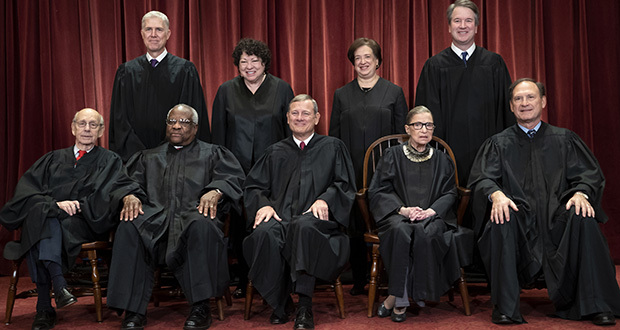 Democrats are starting to sound serious about expanding the Supreme Court in hopes of reversing its rightward march. They need to stop. Court packing would be bad politics and something worse: a threat to the rule of law.